There is an old expression that says there are two sides to every story. Additionally, there is more than one way to look at every story – different viewpoints to be taken. 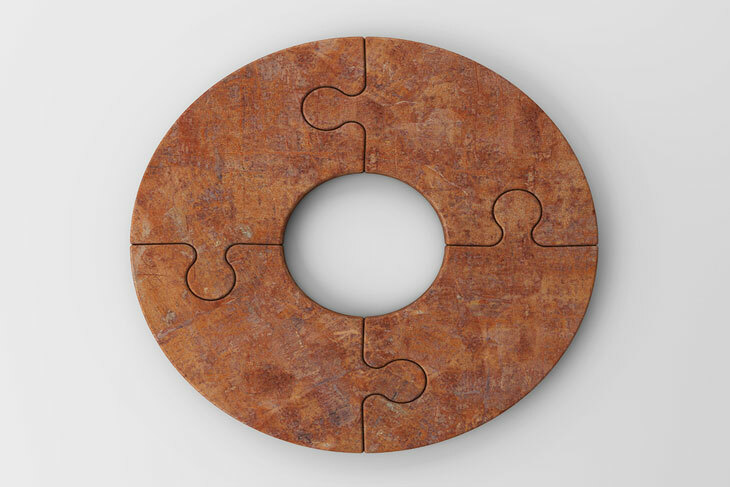 This is the idea behind the Four-View model – that there are many ways to look at something, each with a different perspective and insight than the other. It is a mistake to look at something from only one view, as you are bound to miss aspects of it that you would have seen from other angles. If you are a manager or leader within your business, you owe it to yourself and to your team to take as many views as possible throughout the course of a project. As the name gives away, there are four views that are covered in this model for you to consider. 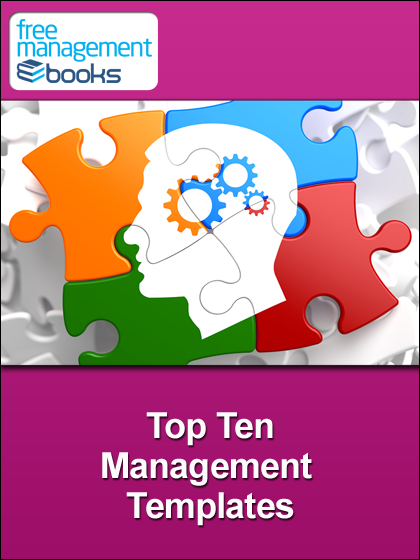 While the model is often used as a guideline for computer programmers and others in the IT world, it has applications to management and leadership as well. By understanding each of these views and how they play together, you can improve your own performance as a leader and get the most out of your team. Let’s take a closer look at each of these four views. Taking a logical view of any system within your business is to step back and see it from a higher perspective than you normally take. The logical view can be highly beneficial to a manager who spends most of their time right in the middle of the action and rarely steps back to see how the overall picture is coming together. It is very easy to become so absorbed within the daily activities of your business that you never really think logically about what is going on. It is also helpful, to the extent that it is possible, to put away your technical knowledge within the field and try to look at the situation from a layman’s perspective. What would you think about the operations of the business if you had no training whatsoever? How would you feel about the way the organization is being run? Technical knowledge is usually required for success, but it can also be a serious roadblock along the way. Try removing yourself from what you know and just think about the situation logically as if it were a field you knew nothing about. This can be a powerful perspective to take, and could lead you to making some serious changes. This is basically the other side of the coin from the logical view. With the process view, you want to get in ‘deep’ to the day to day operations and think critically about how they work and if they work. What could be changed to improve performance, or is the system already running optimally? Process view has a lot to do with how employees work together, and what those interactions say about the organization as a whole. Depending on how you choose to manage your employees, this view could be the most revealing of them all. It is important not to take shortcuts when trying to get a clear picture of the organization through the process view. You really need to understand every last detail and how all of the various inputs connect with one another. Knowing the daily operation of the business as closely as possible is a great advantage when it comes to decision making because you will be better able to predict problems and challenges that could arise from changes that are made. Business is all about developing new ideas and making sure that you don’t become stuck in a rut doing the same old thing. Taking a developmental view of your business is helpful in order to generate new ideas and maybe shed light on old ideas that never quite made it to market. The development of your business or organization is not going to happen on its own – you are going to need to make it happen through critical thinking and constant analysis. Also, it likely won’t be good enough to have only one or two people taking a developmental view. Rather, everyone within the organization should be tasked with thinking this way, and they should have the freedom to express new ideas and point toward opportunities. Getting the most from your employees means empowering them to think for themselves and offer up new ideas and directions that could potentially power the organization into the future. It might be best to think of this view as a ‘state of the union’ analysis. You will want to look at the organization as a whole, as it is right now. Not in relation to future goals or opportunities that may come along – but what it is at this point in time. This realistic view of the organization should give you a reality check in terms of what your strengths and weaknesses really are, and what you can do to improve on them or take advantage of them. Many businesses choose to not see the bad things for fear of what they might find. If you want to win over your competition, you have to be willing to look at things that might not be so pretty in order to correct them. While the Four-View Model is more commonly referenced when it comes to software development and engineering, the principles certainly apply nicely to the operation of any organization. It is always healthy to take a fresh perspective and see what you can find out about your company when you look at it from as many different angles as possible. Work your way through the four views on this list to make sure that you are missing threats or opportunities that might be right under your nose. Make sure that you and the rest of your team are using this model to drive the way you think about business. 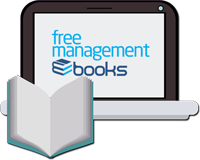 You can read more about the Four View Model in our free eBook ‘Five Essential Business Strategy Tools’. Download it now for your PC, Mac, laptop, tablet, Kindle, eBook reader or Smartphone. 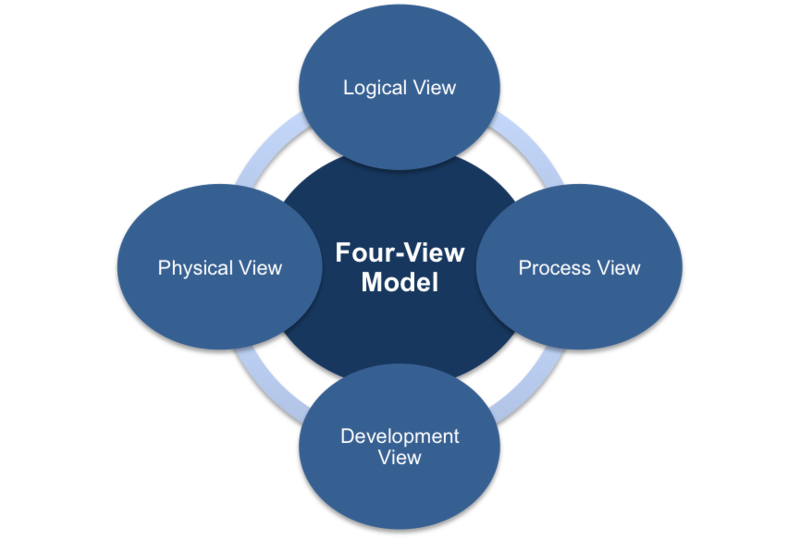 The four-view model has its origins in software engineering but it can also be used outside of that discipline. The logical view is where the overall structure of the application is conveyed. Another way to characterize the logical view is to think of it as the interfaces to the environment in the most general of contexts. The process view is used to paint a picture describing the underlying processes and tasks which are occurring within the system, as well as the channels of communication between them. The interrelationships amongst processes should be visible as well as the synchronization mechanisms. The development view provides perspective on the software’s organization. The components of the system as well as their inter-dependencies are outlined within this view. The physical view is used to describe the hardware and software setup that is required by the system. In this view we gain an appreciation of how the hardware and software components are combined to form the deployed product.